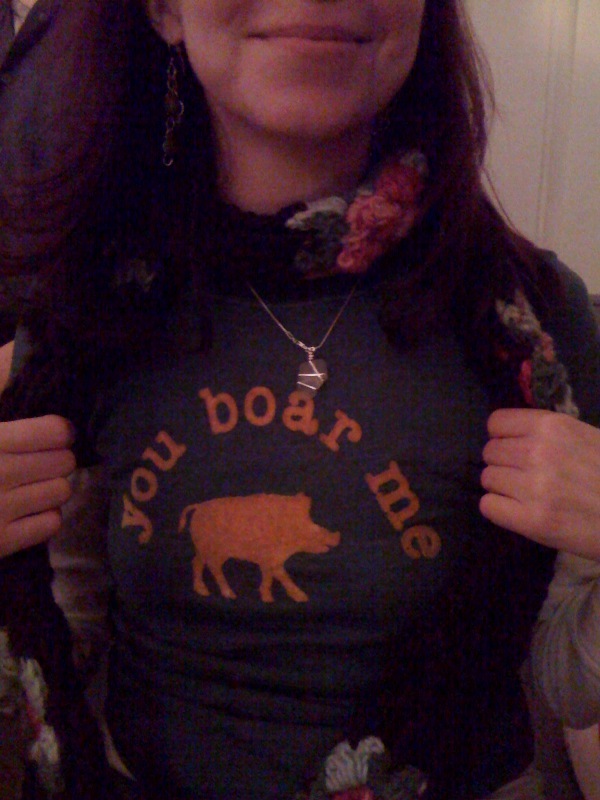 You “Boar” Me! | Cat-astrophe! Bad Animal Puns street fashion!